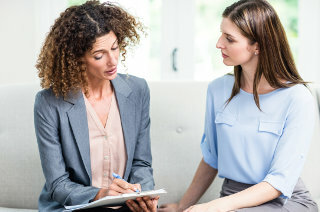 Motivational interviewing (MI) is a method of counselling that helps people to get in touch with their personal reasons for wanting to change a particular behaviour, in order to increase their intrinsic desire to change. 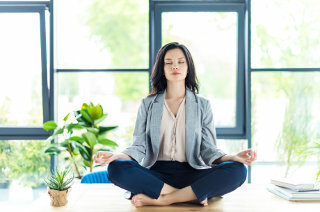 By helping clients sort through their feelings of ambivalence, they can feel more committed to changing their behaviour, and therefore, are more likely to succeed. 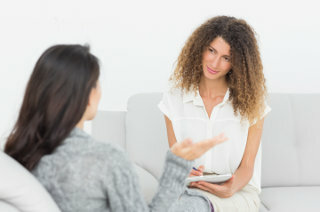 This means that the therapist does not argue with you, or tell you want to do, or impose their ideas about the kinds of changes that you “should” make. 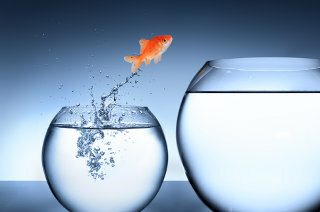 Rather, therapists are there to help you explore what sorts of behaviours you may wish to change, why making the change is important to you, the costs associated with not changing, what the change might look like, benefits of making such a change, and how you can overcome any barriers- in order to succeed at making the change. What types of problems can Motivational Interviewing Help me with?